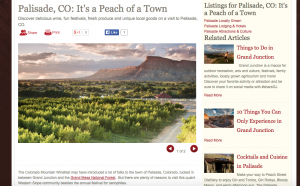 Five Reason’s to Visit Palisade: Wine, Food, Activities, Breweries, and of course the peaches. Right outside of Grand Junction lies one of the most perfect escapes in Colorado. 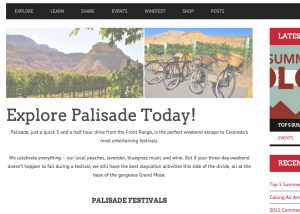 Explore Palisade Today! 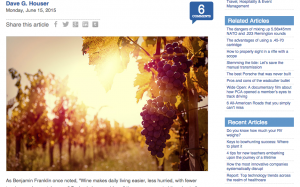 Do you love wine? So do a lot of Coloradans. Palisade Wine Trail is one of the best tours you can take. 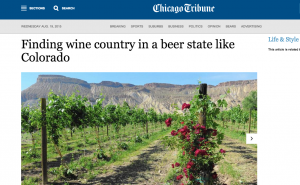 Is Colorado a Beer or Wine state? Perhaps it’s awesome enough to be both. 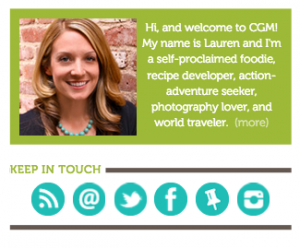 Wine, beer, freshly picked fruits, family fun and festivals. Palisade, Colorado is a hidden gem. 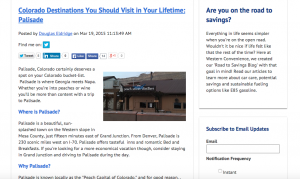 Planning on taking a road trip through Colorado? This is defiantly one of the places you visit in your lifetime.